We mend hearts to heal lives. The Seany Foundation brings hope and happiness to kids affected by cancer. Our diverse programs help patients, siblings and parents reclaim the joy cancer often takes away. Discover Seany’s Camp Reach for the Sky. Welcome to a wonderful summer camp created for families dealing with cancer. For parents, it’s a time for support and peace of mind. For the children, it’s a special place to just be a kid again. Donate to support kids with cancer. Help us inspire hope and change lives. Your contributions keep vital programs, like Seany’s Camp Reach for the Sky, free for those who need them most. Volunteer to make a difference. Ready to make a positive impact on some extraordinary kids? Become a Seany volunteer and one of the lives you change may be your own. 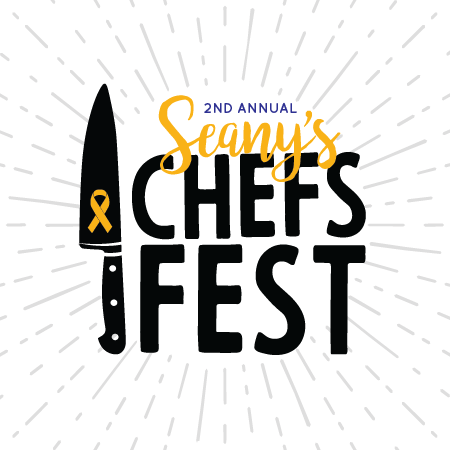 Find out about upcoming Seany events near you and register to reserve your spot. 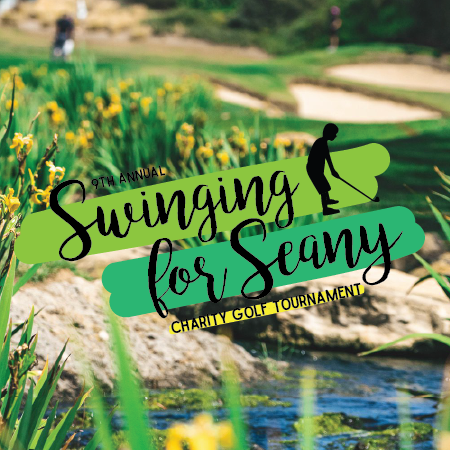 The Seany Foundation thanks our corporate supporters for their continued generosity. 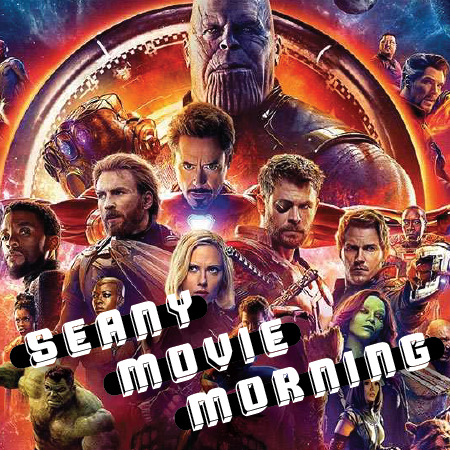 See the latest from Seany. Visit @theseanyfoundation on Instagram for pictures from our events, camp and more. Apply today to reserve a spot for your child or family.